Have your clients ever had a bad experience with their home inspection? Or are you working with new homebuyers who are unsure about what a home inspection entails? Giving your client additional information about the home inspection process and what to expect can make everything go much more smoothly. Tell your clients to expect problems to arise during the inspection. We have yet to do an inspection on a home, old or new, that is in perfect condition with no defects or safety hazards. Even if the city inspector already viewed the property, professional home inspections are more thorough, and critical to making an informed decision about a sale. Many problems we identify are fairly inexpensive and simple to fix, and even the most fear-inducing home inspection finds (like a cracked foundation) can potentially be fixed. We have a sample home inspection report here that you could show clients who are first-time homebuyers or are unsure about what to expect. Buyers aren’t always sure whether they should attend the inspection, and while they don’t have to be present for the inspection, it can be very beneficial if they are available. 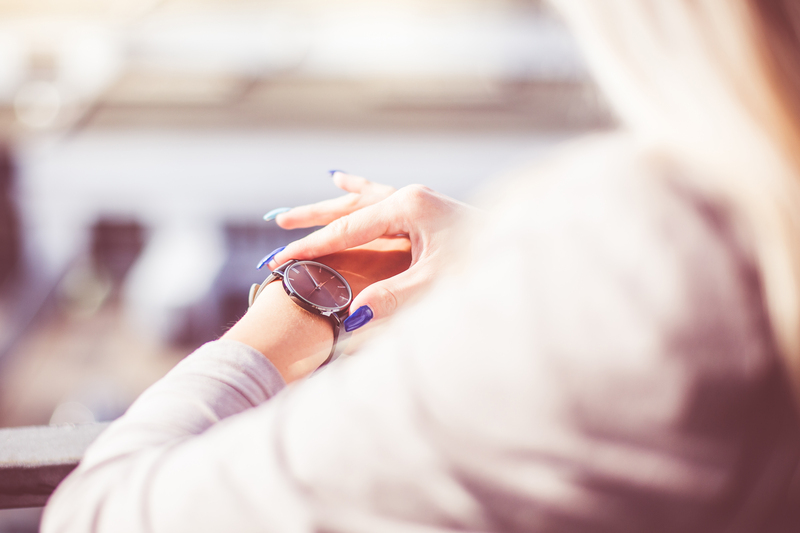 If your clients have a busy schedule, advise them to come for part of the inspection, or about an hour to an hour and a half after the inspection begins. This will give the inspector time to get a solid start while leaving time to talk about any issues or safety hazards he finds. It’s a really good idea that you as an agent attend the inspection when your client does to show them that you support them and can ask any questions that the buyer didn’t think of. Just don’t try to interpret the inspectors’ findings in your own words, because you could potentially be liable for conveying any false information to the buyer.